South Korean defense officials say that a North Korean missile launch has failed, but it is unclear how many were fired or what exactly was being tested. The US military said it detected a missile which appeared to explode within seconds of being launched. North Korea is banned from any missile or nuclear tests by the UN. 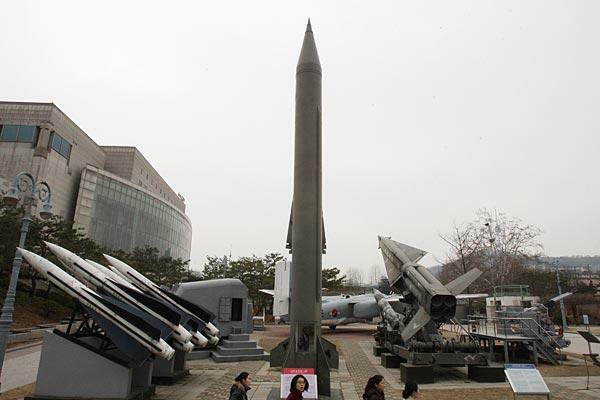 However, North Korea has conducted such tests with increasing frequency and experts say this could lead to advances in its missile technology. Earlier this month, it fired four missiles that flew about 600 miles, landing in Japanese waters. This test came from the eastern coastal town of Wonsan and will be seen as a response to annual military drills under way between the US and South Korea, which North Korea sees as preparation for an attack on it. North Korea is believed to be developing an intercontinental ballistic missile that could strike the US, and has previously claimed it had successfully miniaturized nuclear warheads so they can fit on missiles. However, most experts believe the North is still some time away from being able to realize such a goal. Last weekend, North Korea conducted a rocket engine test that its leader Kim Jong-un claimed was a breakthrough in its rocket technology. This has not been confirmed by independent experts. The move came as US Secretary of State Rex Tillerson visited Japan, South Korea and China for talks on North Korea’s recent actions, including its two most recent nuclear tests. Rex Tillerson had said a military option was on the table if North Korea threatened South Korean or US forces.